Hidden Washington D.C. 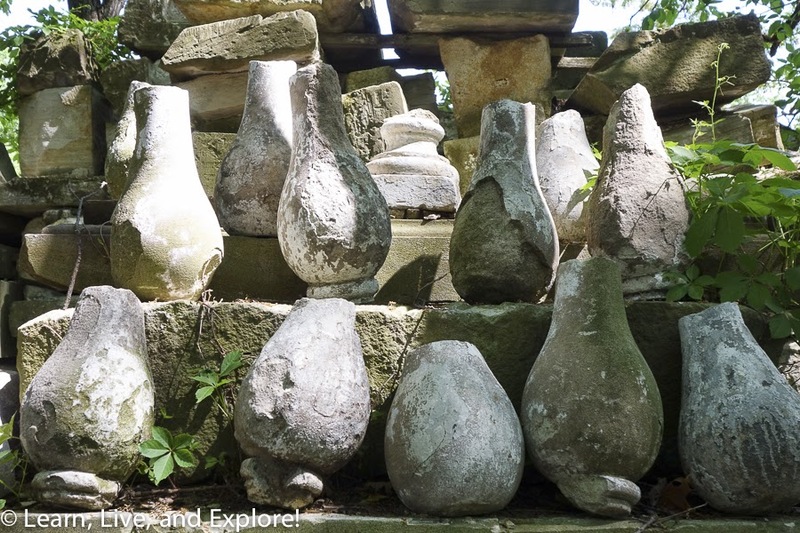 Historical Surprises ~ Learn, Live, and Explore! One of the best things about living in Washington D.C. is that you don't have to go very far to find an adventure. 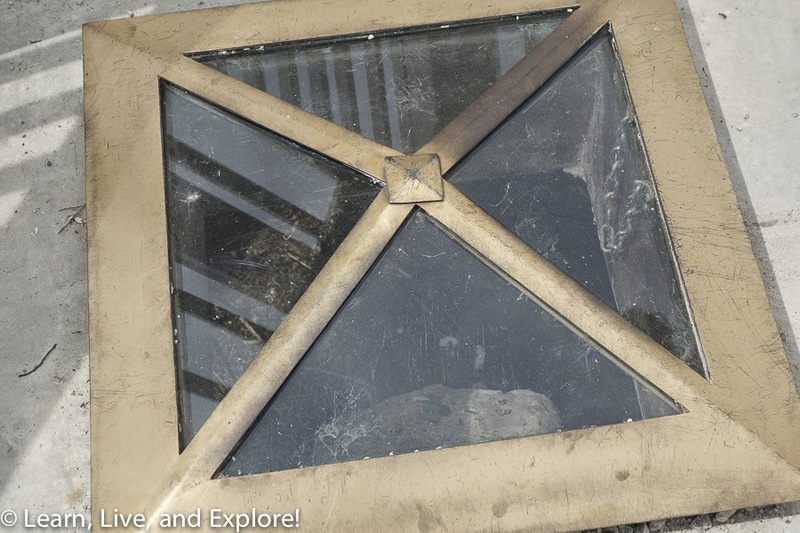 In this case, I made a quasi-scavenger hunt of little known and often overlooked attractions that are very interesting if you just stop and take the time to learn about them! This is the source of the idea for this whole post. I found a random stone, enclosed by a tall iron fence, one day when I was doing an after-work walk with a neighbor. Shadowed by the giant Masonic Temple and the busy rails of the train and Metro lines, this tiny piece of history stands unnoticed by the many people who drive by it everyday on Russell Street in Alexandria. 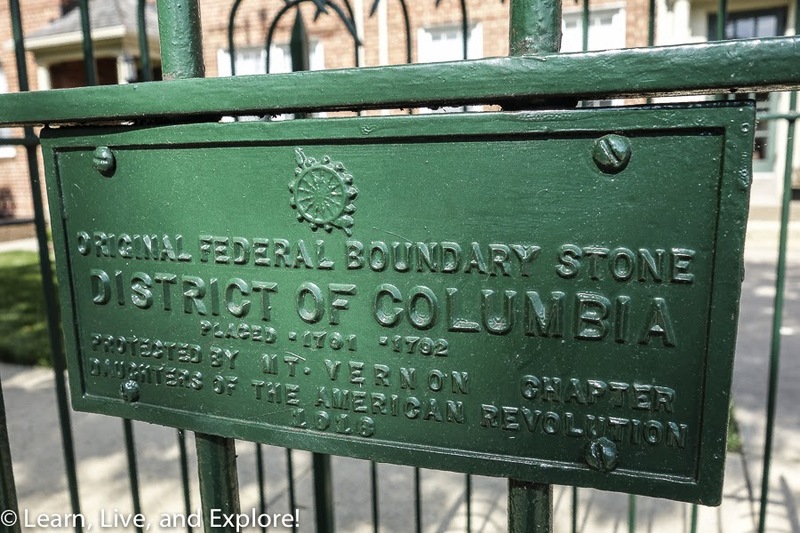 When Washington D.C. was once a 100 square mile territory, where the Potomac River ran through it and was not a borderline, this was one of the milestones that marked the southwest side of Washington D.C. as it was first surveyed by Major Andrew Ellicott. 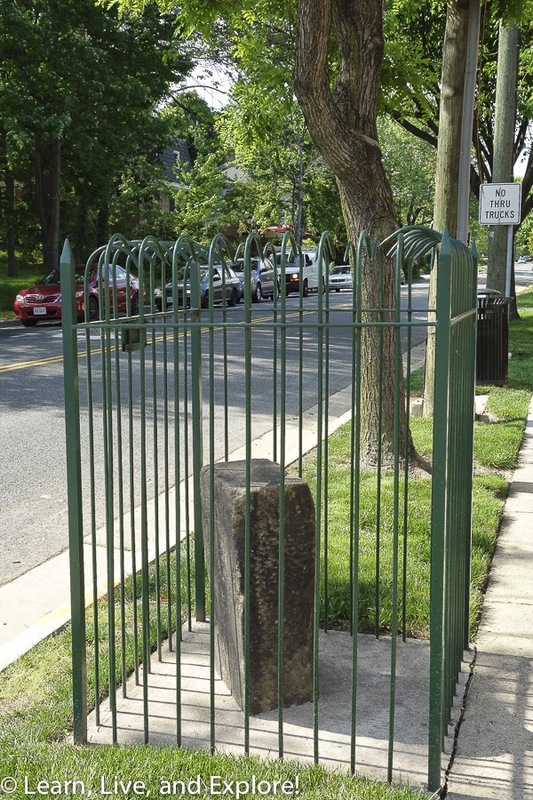 Sadly, after reading more about the many remaining boundary markers around the region, I discovered that this stone in my neighborhood (designated Southwest #2) is a replica, since the original disappeared before 1900. 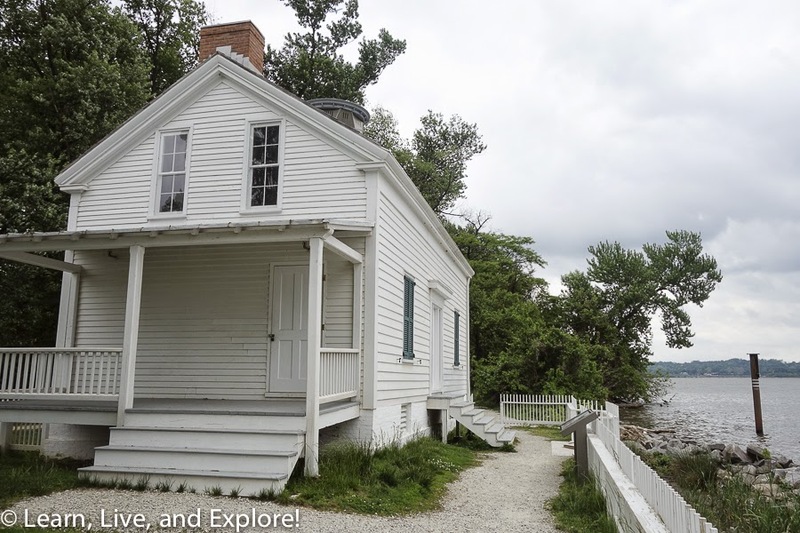 Not satisfied with a replica, and armed with my new knowledge, I went to the Jones Point Lighthouse in Alexandria to find an even better boundary marker - the Southwest Corner. And it is an original! Well it's either the 1791 stone or a replacement from 1794 but old nonetheless. 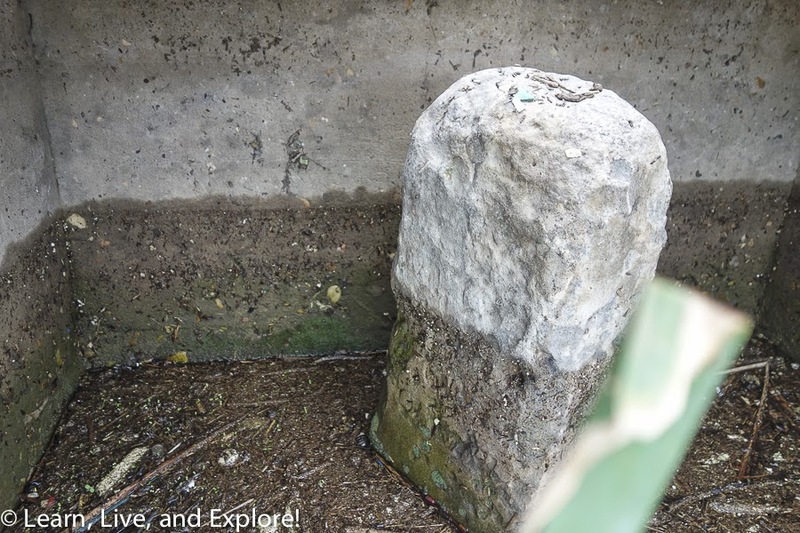 The inscription has worn away because of the location and the 200+ years of water running around and over it. 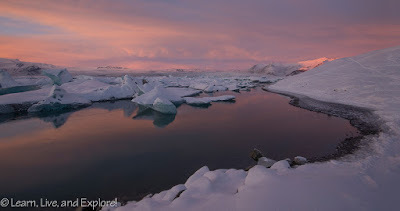 You can view the stone through a glass window at your feet or get on the ground, reach around the seawall with your camera, and hope you (a) don't drop your camera in the water and (b) blindly angle the shot so the stone is in the photo. It took me a few very dirty tries. 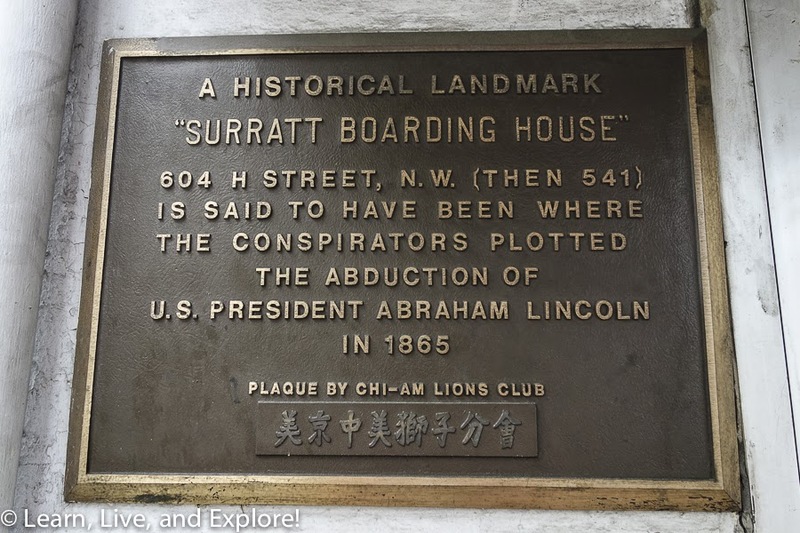 Imagine my surprise when I go to my friend's favorite karaoke place in Chinatown only to see a plaque next to the entrance that says it was once the boarding house owned my Mary Surratt, infamous for housing and aiding the conspirators who plotted to kidnap Abraham Lincoln - including John Wilkes Booth who, of course, assassinated him instead. 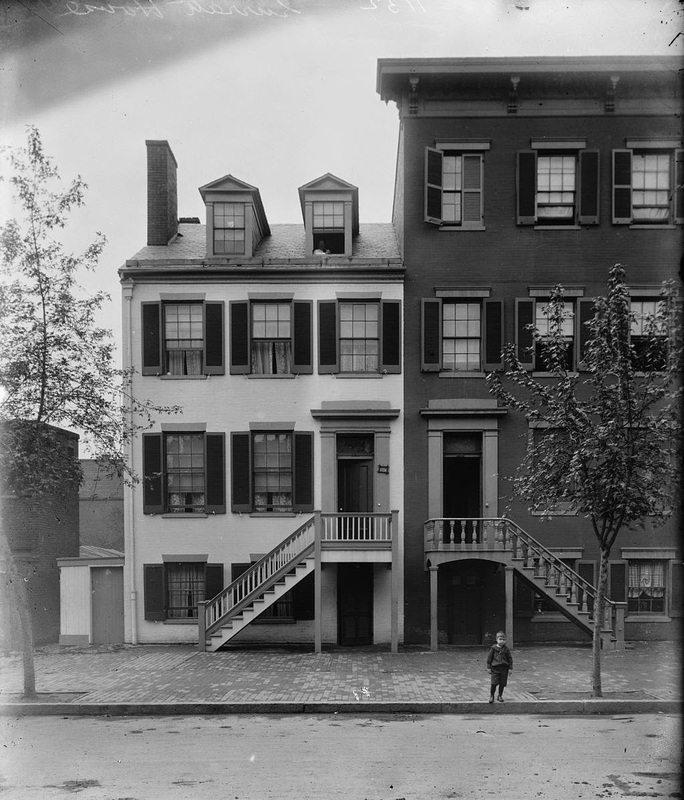 The address today is 604 H Street, but 150 years ago it was 541 H Street, and the conspirators spent many days and nights plotting in the attic rooms that are still there today. 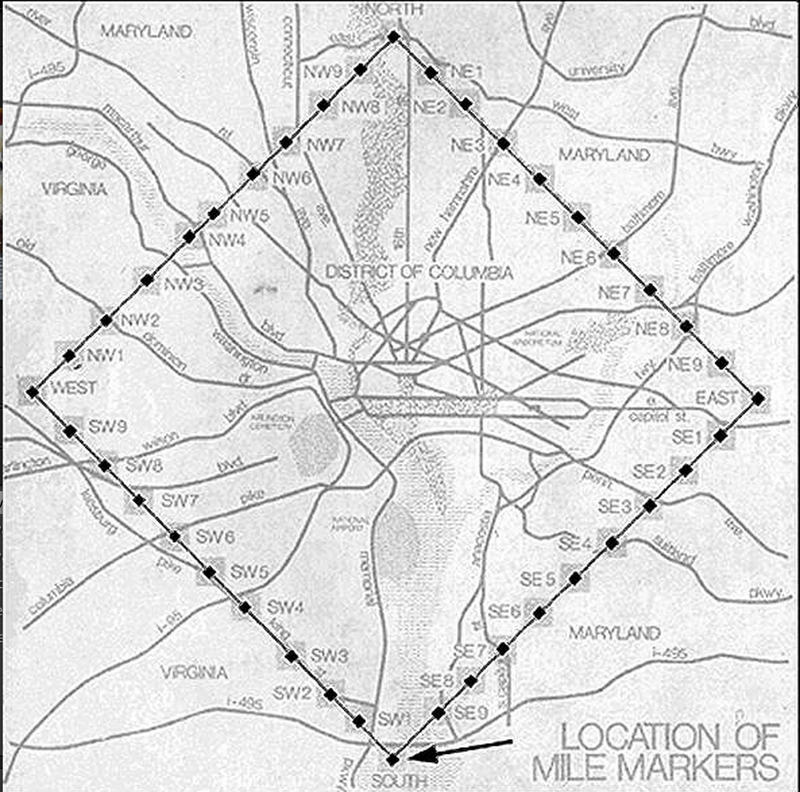 Here is a great example of D.C. hidden history. In 1828, the original East Portico of the Capitol - the backdrop for the inaugurations of President Andrew Jackson through Dwight D. Eisenhower - was constructed using 24 Corinthian columns and other sandstone blocks and decorations. 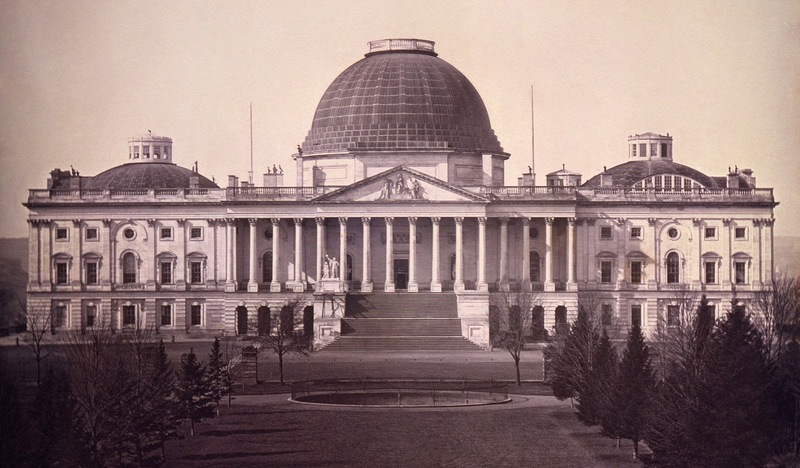 The design of the East Portico survived several expansions of the Capitol building and enlargements of the capitol dome. 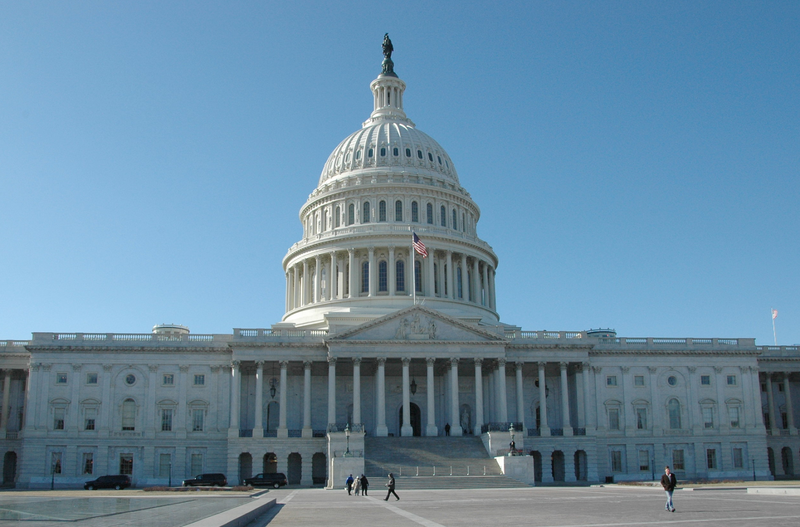 However, in 1958 the Architect of the Capitol started the process of replacing the East Portico with a new design that afforded the structure a more proportionate look and complemented the final, multi-level dome feature. I look at the two photos below, and I honestly can't tell the difference, though. 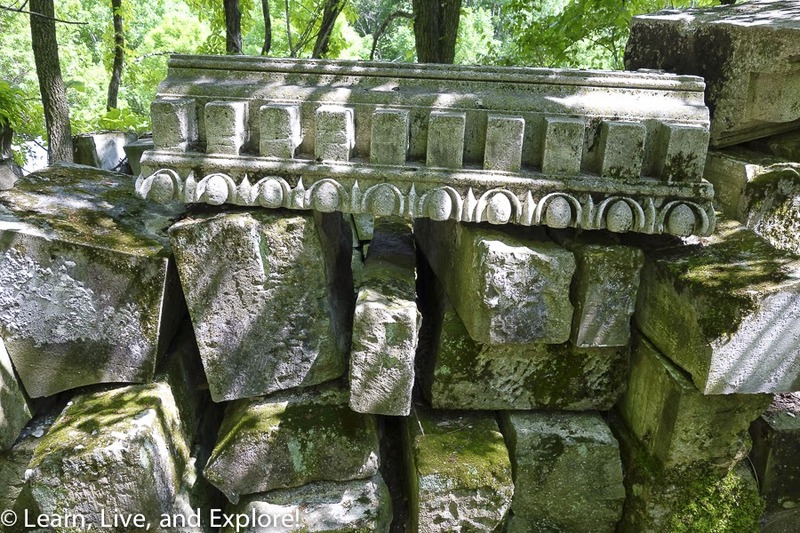 The location of the remains of the original East Portico that played such a great role in the history of the United States for 130 years may surprise you. 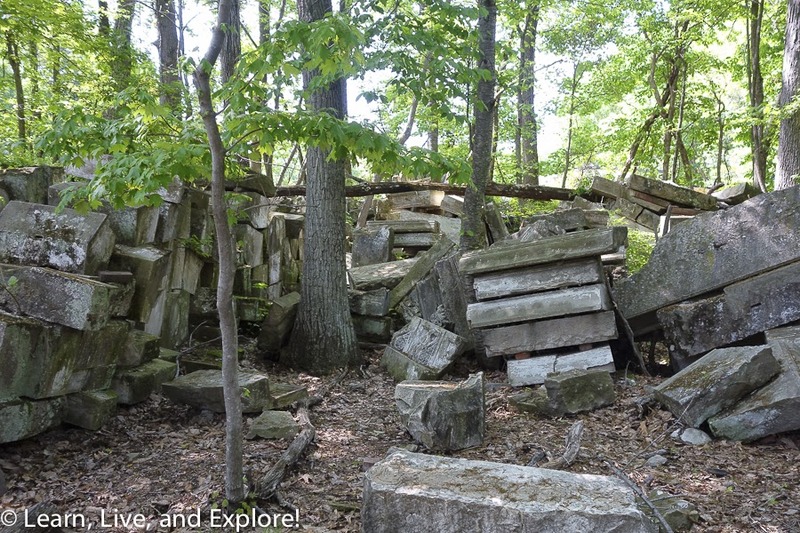 Randomly, many of the stones can be found stacked up or tumbled over miles away in Rock Creek Park. 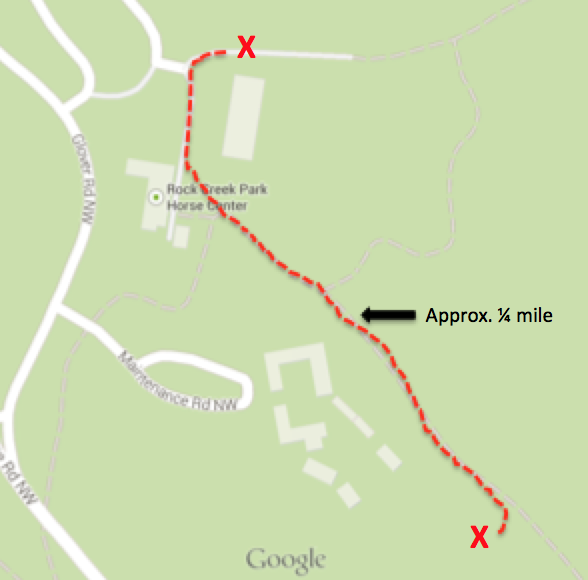 To get to the ruins, just ask your GPS for directions to the Rock Creek Park Horse Center, then park in the parking lot. Walk towards the red stables, and the path is just beyond. You will reach the ruins in less than a quarter mile on your right. 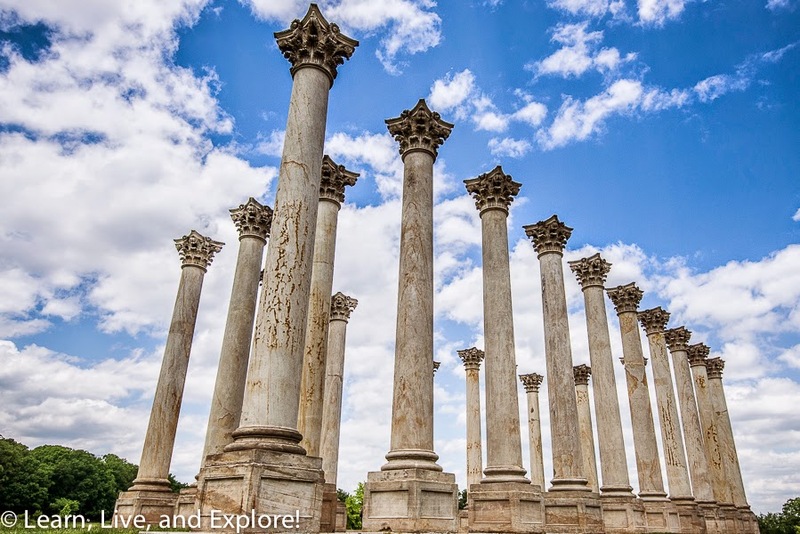 The majestic columns from the original East Portico now have an honored place in the National Arboretum. Twenty-two of the columns are arranged as if they once held up the roof of a Greek temple. 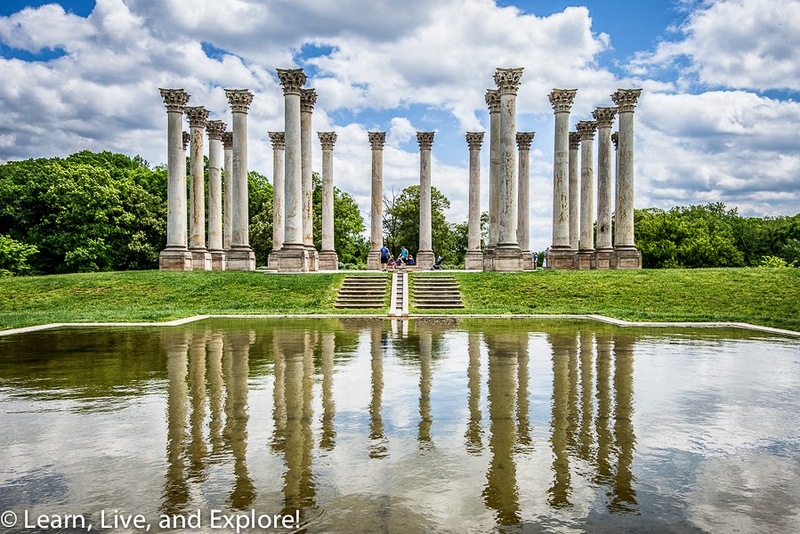 The remaining two columns are also located in the National Arboretum, but they are broken and on their sides, blending into the landscape. I first heard about Black Aggie while waiting for my car to be fixed, watching a random Travel Channel show on "haunted America." 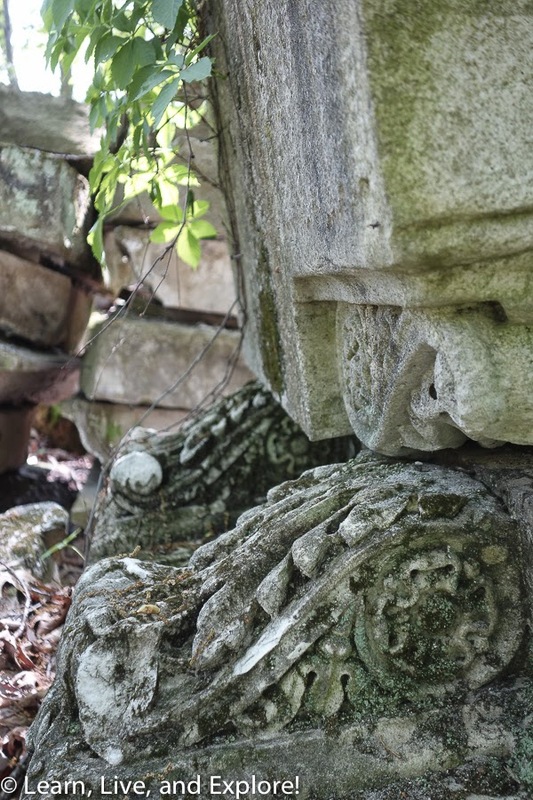 This shrouded statue is associated with some nasty folklore, that includes death and injury. The sculpture design originally was commissioned by Henry Adams, great grandson to John Adams, to honor his wife who had committed suicide. 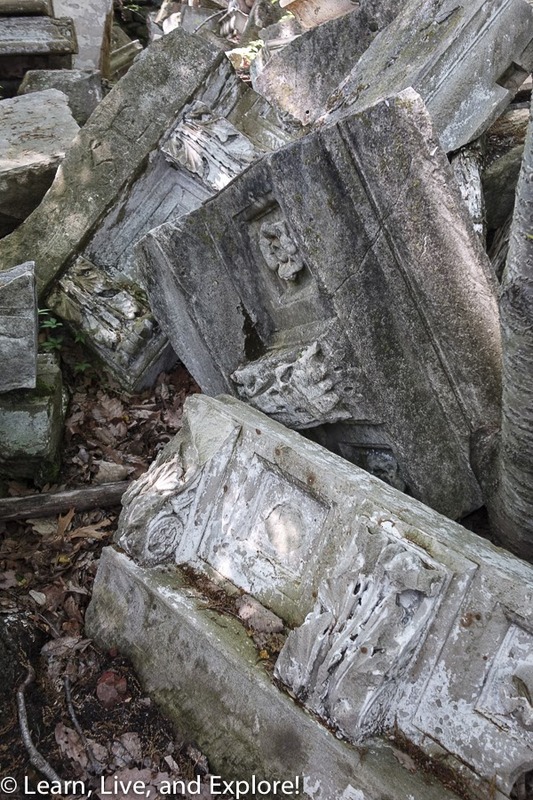 Later, Felix Agnus - founder of the Baltimore Star newspaper - wanted to be larger than life in death, so when he bought his family plot, he purchased an unauthorized duplicate of the Adams Memorial and joined his mother in the family plot in 1925. 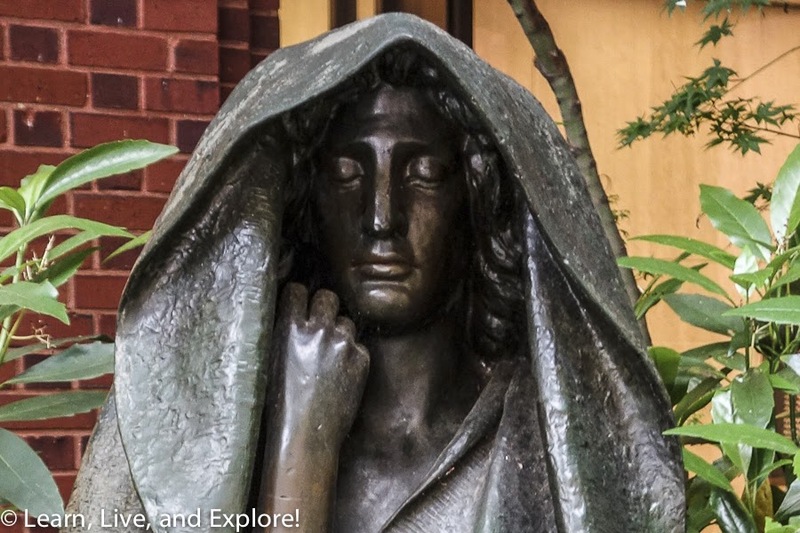 Somehow a myth was born that a witch was buried under the statue, and residents would claim that the eyes would glow at night, and if you sat in her lap, you would die within two weeks. Not surprisingly, the statue was adopted by fraternities for hazing purposes that has resulted in more stories to prop up the urban legend of Black Aggie. Check out more info on this link. Now Aggie sits, randomly, in the inner courtyard of the National Courts building just yards from the White House on the east side of Lafayette Square. 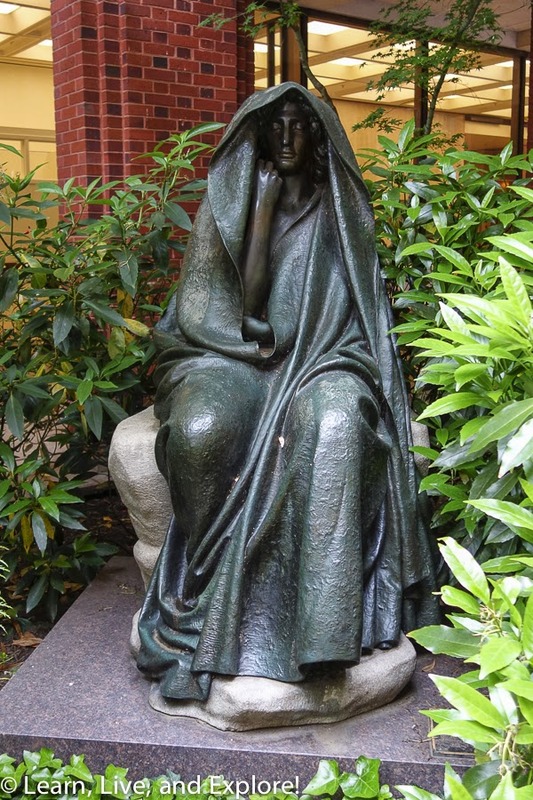 If you want to see the original statue commissioned by Henry Adams for his wife, commonly called "Grief," it is located in the Rock Creek Cemetery. 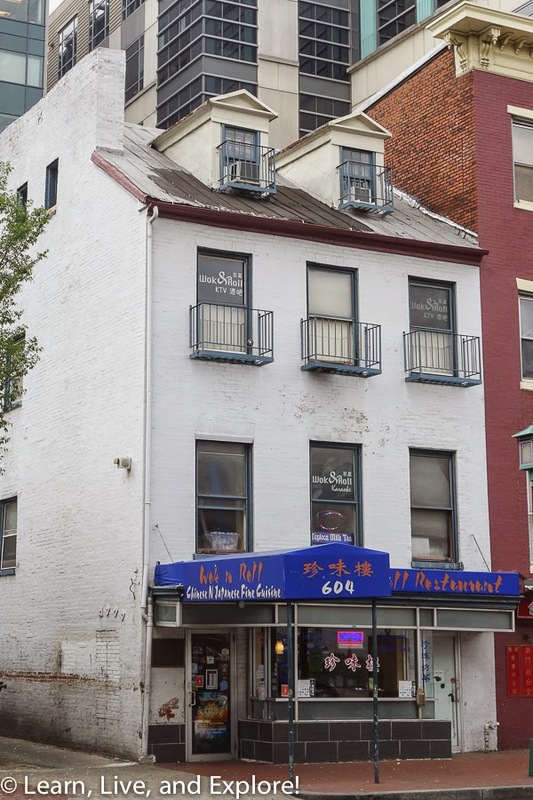 For my last piece of hidden D.C. history, I chose the Marine Barracks on 8th St. SE because it is an often overlooked site with a history that dates back to Thomas Jefferson, who personally selected the plot of land near the Navy Yard. 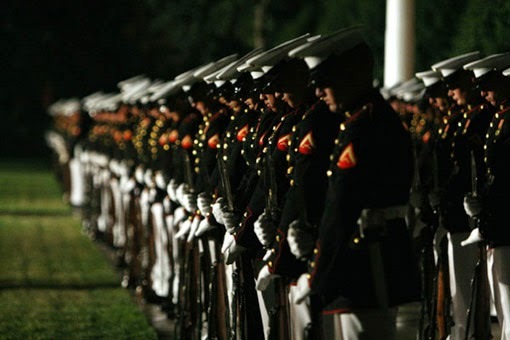 The site is the oldest United States Marine Corps post, built in 1801, the official residence of the Commandant of the Marines since 1806, and home to the United States Marine Band since 1801. In the War of 1812, while the British burned the city of Washington D.C., it is said that the British spared the home of the Commandant of the Marines out of respect for their bravery at the Battle of Bladensburg. That home is the only original structure on the post, and it is argued to be the oldest public building in continuous use in the capitol city, though some disagree and say the White House is a year older. On Friday nights in the late spring through the end of August, the Marines in residence perform music and precision drills to a select audience who requested and were granted tickets. This parade begins at 8:45pm and runs through 10:00pm. If you are unlucky enough not to plan in advance, there is still a chance to get a seat by waiting in the standby line near the main gate. Otherwise, an alternative is the Tuesday sunset parades in the summer at the Iwo Jima Memorial in Arlington. I'm going to claim so of those stones for my self!